Learn how to fine-tune your disaster preparedness plan with help from FEMA. CUs must be prepared for emergency situations. As the saying goes, when you fail to plan, you plan to fail. 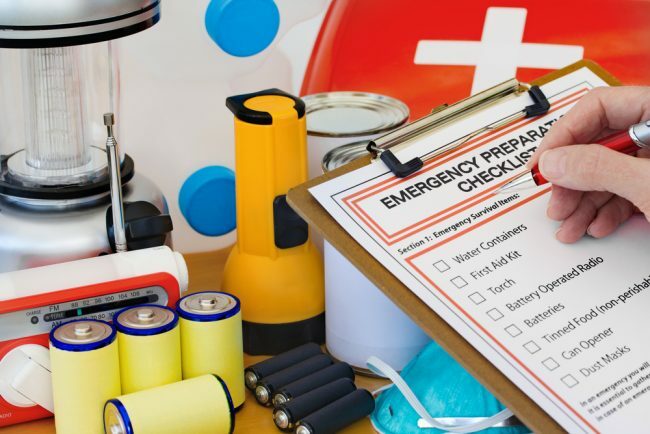 This old adage is especially relevant when it comes to emergency preparedness – from natural disasters to robberies to server outages – and credit unions need to be prepared for a variety of emergency situations.